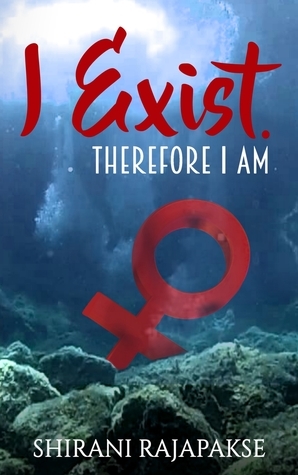 A review of I Exist. Therefore I Am by Annette Spratte on Goodreads today. Read below or check it out at the link. This book is extremely touching. The author uses very beautiful language to describe terrible things. She depicts the situation of women in India, the deep-running scars of hatred driving people to unspeakable actions. These stories are told without drama or any form of sensationalism. They do not judge, they do not explain, they simply state the way things are. It is this simplicity that gets under the skin. Not an easy read, but one I recommend highly.